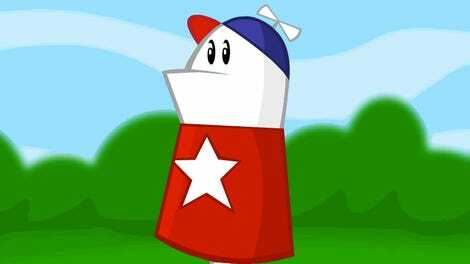 The Brothers Chaps’ Homestar Runner cartoons are one of the few good things to ever come from this internet thing. 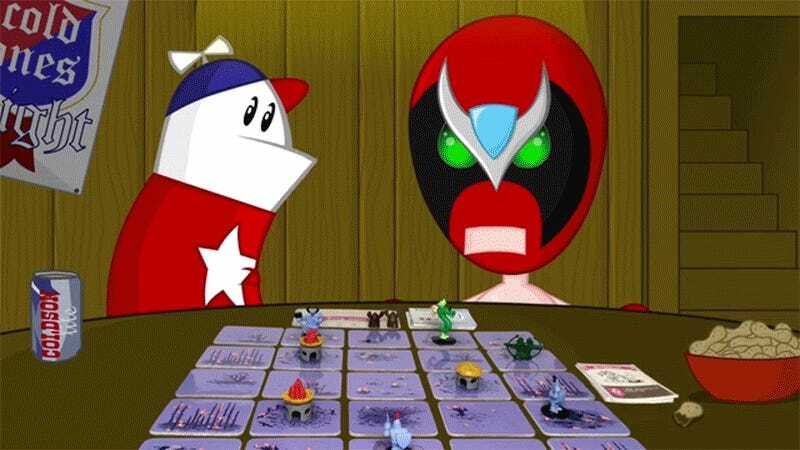 It introduced the world to countless quotable characters, but few became as immediately popular as the S-shaped, one-armed, flying, burninating dragon called Trogdor, who’s now starring in his very own board game. In the aptly-named, Trogdor!! 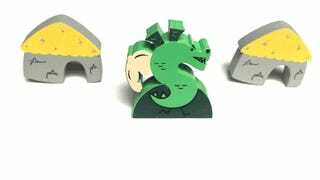 The Board Game, two to six players, taking the roles of the mysterious “Keepers of Trogdor” cult members, work together to help Trogdor the dragon burninate the countryside, and any thatched-roof cottages that happen to get in his way. The game board consists of a clever collection of tiles that can be flipped to reveal a devastating amount of scorch, or flipped back to lush countryside when repaired by the local peasants who are trying to thwart Trogdor’s sole purpose in life. 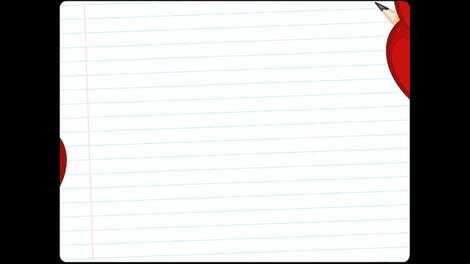 Trogdor!! The Board Game is currently only available through a Kickstarter crowdfunding campaign that’s trying to raise $75,000 for an initial production run but, not surprisingly, has already raised over $570,000 in contributions. The cheapest way to get a copy of the game is with a $40 donation for the ‘Wingaling Level’ which gets you the simplest version of the board game that includes painted, wooden playing pieces. For $20 more, the Burninator Level upgrades all the playing pieces to sculpted 3D plastic figurines, which possibly makes setting fire to thatched-roof cottages even more satisfying.